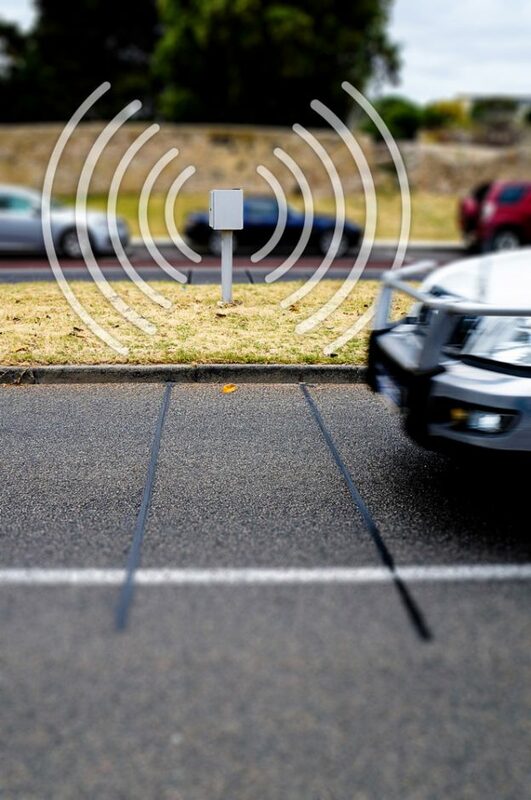 To improve safety, Fremantle City Council recently installed speed humps on two major arteries. South Terrace feeds into the city and features cafes and art galleries with high volumes of pedestrians and cyclists. The street was equipped with short, temporary bumps to discourage speeding and improve safety for vulnerable road users. Ord Street, on the other hand, is a highly trafficked thoroughfare with higher volumes of heavy vehicles. With a community pool and historic Art Center on opposite sides of the road, pedestrians and cyclists are also present at the site. To calm traffic in the area, the COF has installed longer permanent bitumen humps. From the MRWA guidelines: Road humps are used to moderate vehicle speeds by the introduction of vertical displacement either in the form of a raised curved section constructed across the line of a carriageway or a raised plateau structure. With a permanently installed traffic counter installed at the Ord Street site, changes to traffic following treatments can be directly measured in terms of speed reduction, volumes by classification (looking particularly at the numbers of heavy vehicles). Following the initial installation of humps on the night of Wednesday the 22nd June, average speed declined by around 40% from daily averages of 55kmh to 33kmh. Average speed declined by around 40% from daily averages of 55kmh to 33kmh. With a close proximity to the Fremantle Port, traffic engineers identified a number of heavy vehicles using the route that should be redirected onto freight routes. The introduction of the speed humps has shown a reduction in the number of heavy vehicles at the site following the introduction of humps.